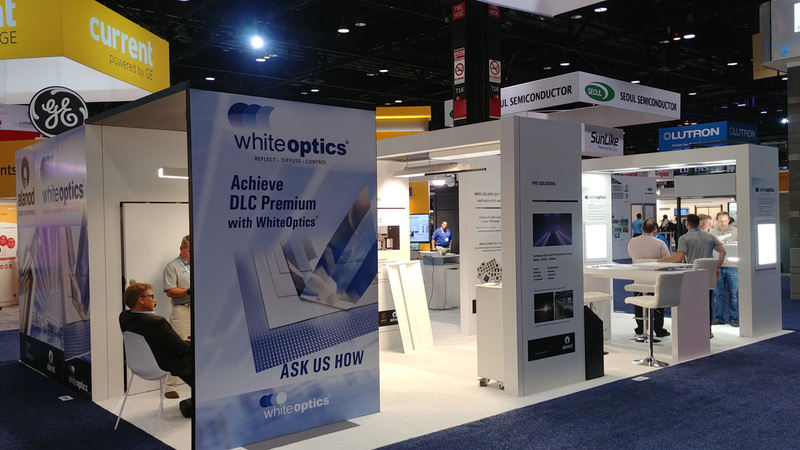 WhiteOptics® had a successful showing at LightFair International 2018 this past week in Chicago. 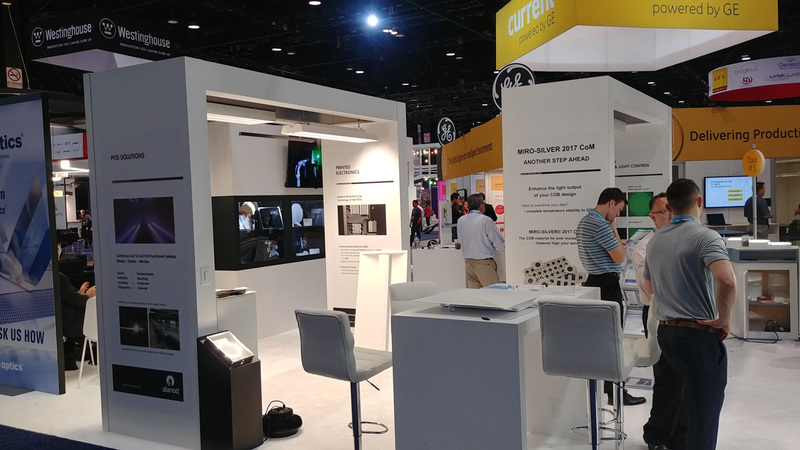 Highlighting our new technologies like Patterned Glare Reduction and Linear Beam Control, we were excited to showcase our latest innovations to the rest of the lighting industry. 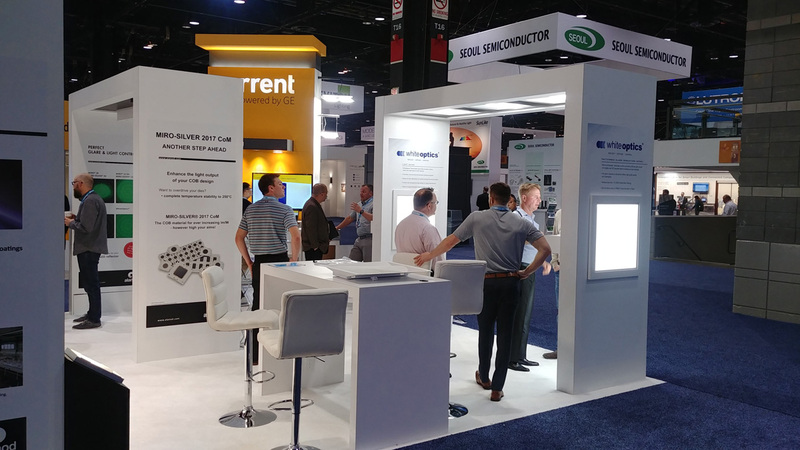 In addition, we were proud to unveil some of our up and coming prototype technologies like the angle bending AP series and Direct Cast Light Guides. Contact us to learn more about these products or to request samples for testing.